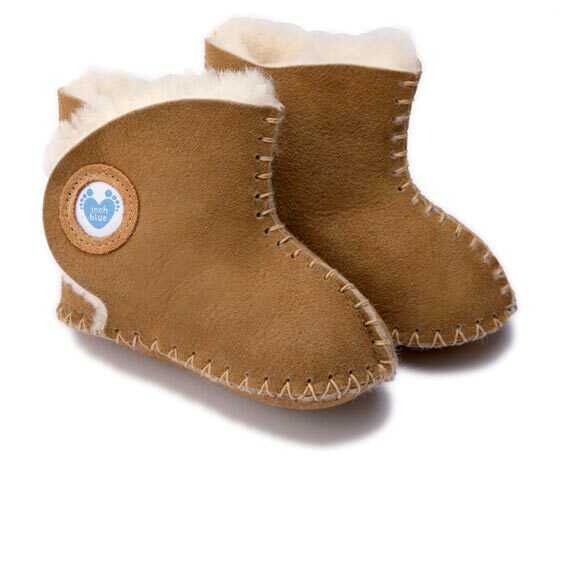 Each pair of these luxury sheepskin booties are handstitched in the UK and made from the softest sheepskin available. 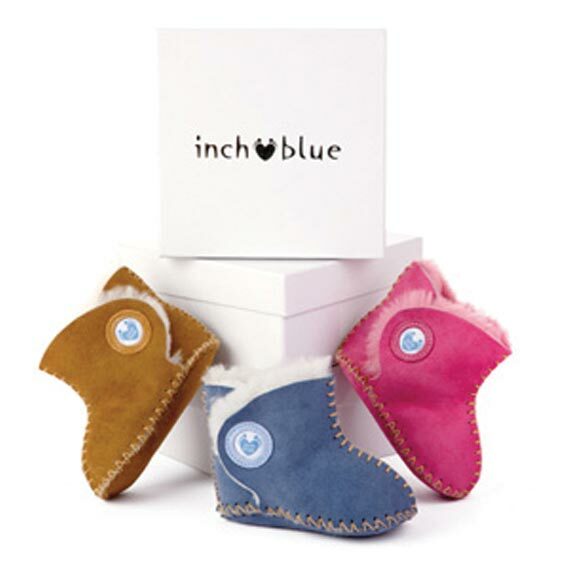 They come beautifully presented in a gift box making the perfect gift for newborns or any other occasion. Available in 3 colours, tan, pink or blue. Sizes available 0-6 months, 6-12months.